1. Who is buying groceries online? 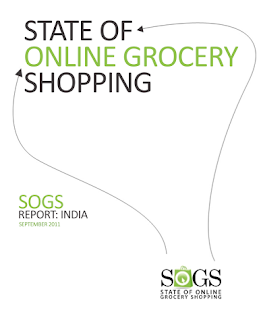 – SOGS report dives into demographic details of the shoppers, like gender & age. 3. When they are shoppers buying the groceries? 4. What categories and brands are they buying? – Comprehensively explores categories and sub-categories and the top selling brands within them. You can download the SOGS report from here.